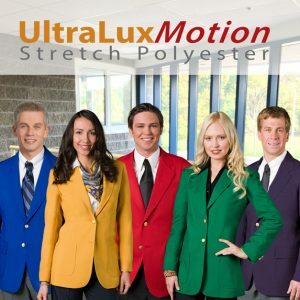 The UltraLux Club Colors collection, NOW with UltraLuxMotion Stretch Polyester, offers brightly colored uniform blazers that make a bold statement. Original UltraLux Fabric is Executive Apparel’s signature 100% polyester collection for corporate uniforms and company clothing. 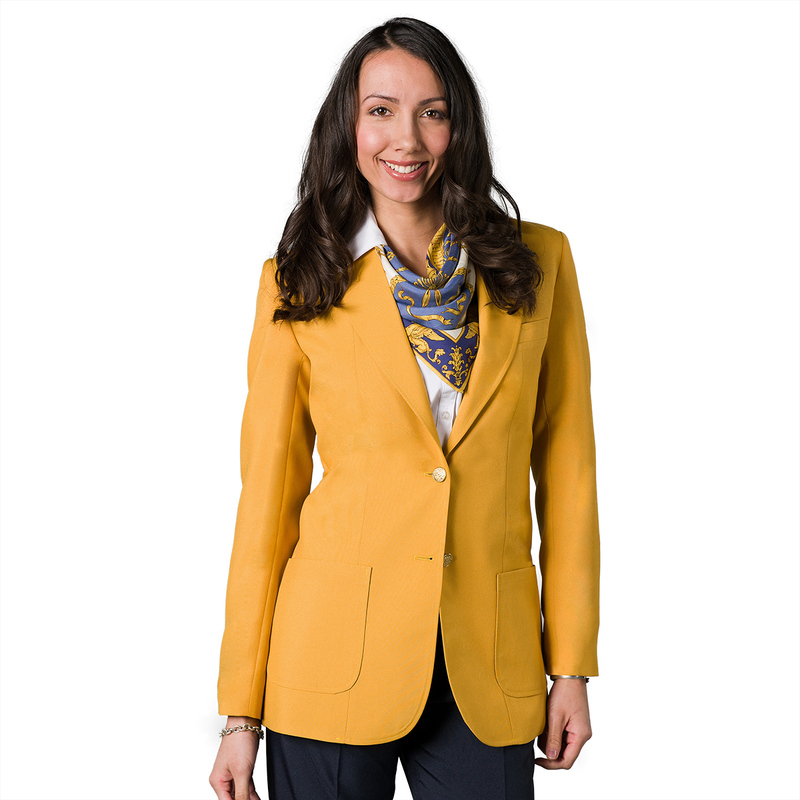 Our 5 Bright Club Colors Blazers will NOW be offered in NEW UltraLuxMotion Stretch Polyester which is a blend of 96% traditional polyester and 4% spandex for extra mobility and comfort. Garments from the durable UltraLux Uniform Collections will last through years of rough wear and repeated laundering. The original UltraLux collection is available in timeless colors for a classic look. For a truly versatile collection choose UltraLux polyester uniforms.